A number of public learning events have been conducted at the Commons with Millen Farm, Community Library and Samford Commons School of Sustainability taking the lead with topics as diverse as Beekeeping, Composting, Sustainable Urban Development and Designing Agile Learning Spaces. The next Learning Event is on Digital Storytelling starting in August 2017 as a 4 evening workshop series. Find out more or register to be a participant. 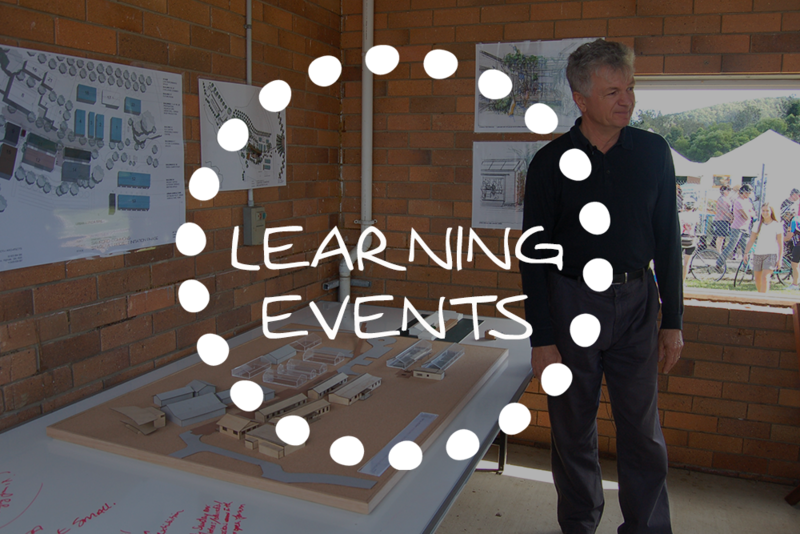 The Learning Event project relies on the initiative and energy of Commoners and if you’d like to find out more about how to be involved or to initiate a learning event please contact us.